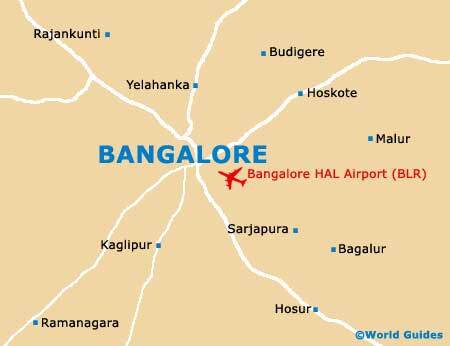 Bangalore is the capital of the Indian state of Karnataka. 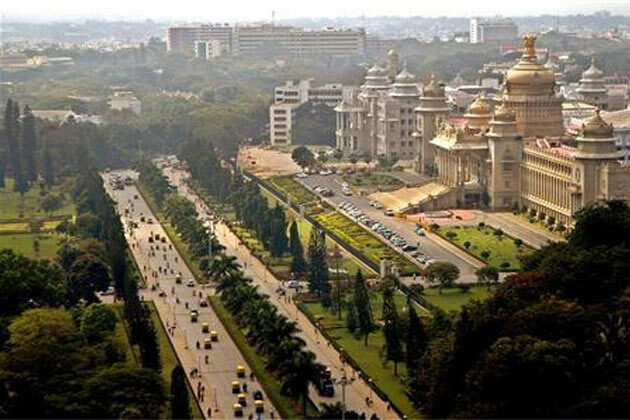 Located on the Deccan Plateau in the south-eastern part of Karnataka, Bangalore has an estimated metropolitan population of 6.5 million (65 lakh), making it Indias third-largest city and fifth-largest metropolitan area. Though historical references to the city predate 900, a written history of continuous settlement exists only from 1537. In that year, Kempe Gowda I, whom many regard as the architect of modern Bangalore, built a mud fort in the city and established it as a province of the Vijayanagara Empire. During the British Raj, Bangalore developed as a centre for colonial rule in South India. The establishment of the Bangalore Cantonment brought in large numbers of migrants from Tamil Nadu, Andhra Pradesh and North India for developing and maintaining the infrastructure of the cantonment. After India gained independence in 1947, Bangalore evolved into a manufacturing hub for public sector heavy industries—particularly aerospace, telecommunications, machine tools, heavy equipment, space and defence. The establishment and success of software service firms in Bangalore after the liberalisation of Indias economy has led to the growth of Indias information technology industry. Bangalore is referred to as the Silicon Valley of India and accounts for 35 percent of Indias software exports. Home to prestigious colleges and research institutions, the city has the second-highest literacy rate among the metropolitan cities in the nation. However, as a large and growing metropolis in the developing world, Bangalore continues to struggle with problems such as air pollution, traffic congestion, and crime. On December 11, 2005, the Government of Karnataka announced that it had accepted the proposal by Jnanpith Award winner U. R. Ananthamurthy to rename Bangalore to its Kannada name, Bengaluru. 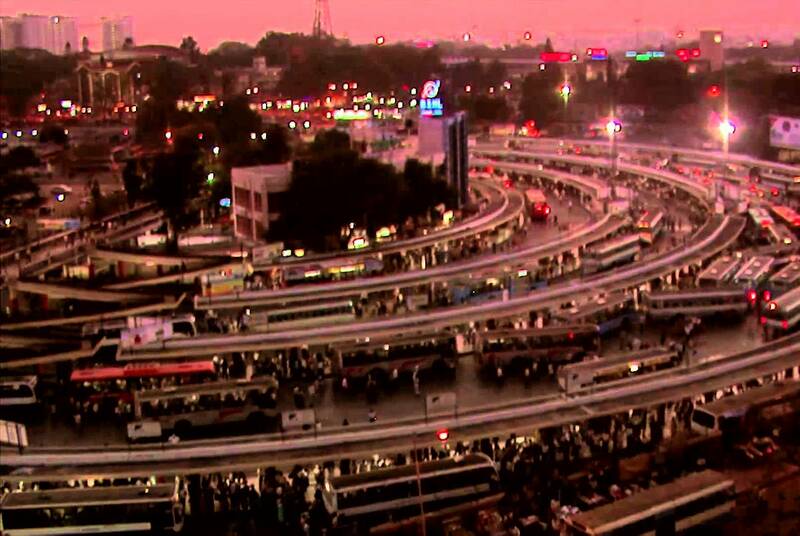 On September 27, 2006, the Bangalore Mahanagara Palike (BMP) passed a resolution to implement the proposed name change, pending approvals from the Government of Karnataka and citizens of the city. On October 7, 2006, the Government of Karnataka accepted this resolution and decided to officially implement the name change on November 1, 2006.